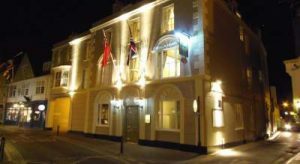 Isle Wight Selection of local Hotels on the Isle of Wight for weekend stays or your next holiday. 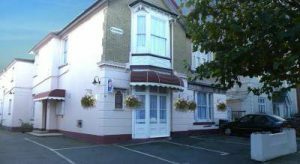 Latest Accommodation booking: 4 hours ago Isle of Wight Hotels. “The Isle of Wight is the perfect place to enjoy a relaxing break, at any time of the year. It is a stunning Island with unspoilt scenery and a wealth of fascinating attractions. For the energetic, there are plenty of activities to enjoy, including windsurfing, sailing and paragliding. And for those who wish to escape the modern world, we’re sure you’ll leave the Island having found exactly what you were looking for.” – from Official Site of Isle of Wight. The heritage of the island is a major asset, which has for many years kept its economy going. Holidays focused on natural heritage, including both wildlife and geology, are becoming a growing alternative to the traditional British seaside holiday, which went into decline in the second half of the 20th century, due to the increased affordability of air travel to alternative destinations. Tourism is still the largest industry on the island. In 1999, the 130,000 island residents were host to 2.7 million visitors. Of these, 1.5 million stayed overnight, and 1.2 million visits were day visits. Only 150,000 of these visitors were international visitors. Between 1993 and 2000, visits increased at a rate of 3% per year, on average. At the turn of the nineteenth century the island had ten pleasure piers including two at Ryde and a “chain pier” at Seaview. The Victoria Pier in Cowes succeeded the earlier Royal Pier but was itself removed in 1960. The piers at Ryde, Seaview, Sandown, Shanklin and Ventnor originally served a coastal steamer service that operated from Southsea on the mainland. The piers at Seaview, Shanklin, Ventnor and Alum Bay were all destroyed by storms during the last century. Today only the railway pier at Ryde and the piers at Sandown, Totland Bay (currently closed to the public) and Yarmouth survive. Blackgang Chine is arguably the oldest theme park in the UK, and one of the oldest in the world. As well as more traditional tourist attractions, the island is often host to walking holidays or cycling holidays through the attractive scenery. Almost every town and village on the island plays host to hotels, hostels and camping sites. Out of the peak summer season, the island is still an important destination for coach tours from other parts of the United Kingdom and an annual walking festival has attracted considerable interest. 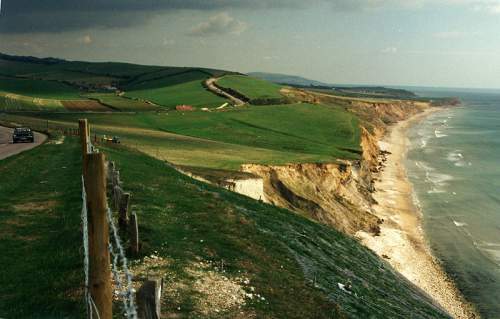 The 108 km Isle of Wight Coastal Path follows the coastline as far as possible, deviating onto roads where the route is impassable closer to the sea. A major contribution to the local economy comes from sailing and marine-related tourism. 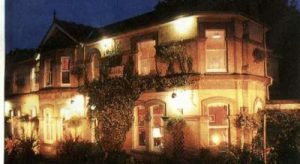 Isle Wight Hotels from Take A Break Holidays England. 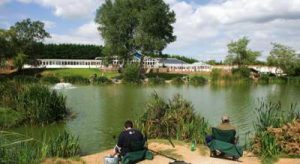 Take A Break Holidays takeabreakholiday, Isle Wight Accommodation.